JMSN is gearing up to release his second album " †Pllajë†" on November 5th, and today he offers the second single off the project, "The One," with a cinematic and otherworldly instrumental. Support JMSN on iTunes. Listen to The One, the latest track from JMSN. The cut dropped on Wednesday, October 23rd, 2013. JMSN's future brightens with every new release, and The One certainly isn't an exception. 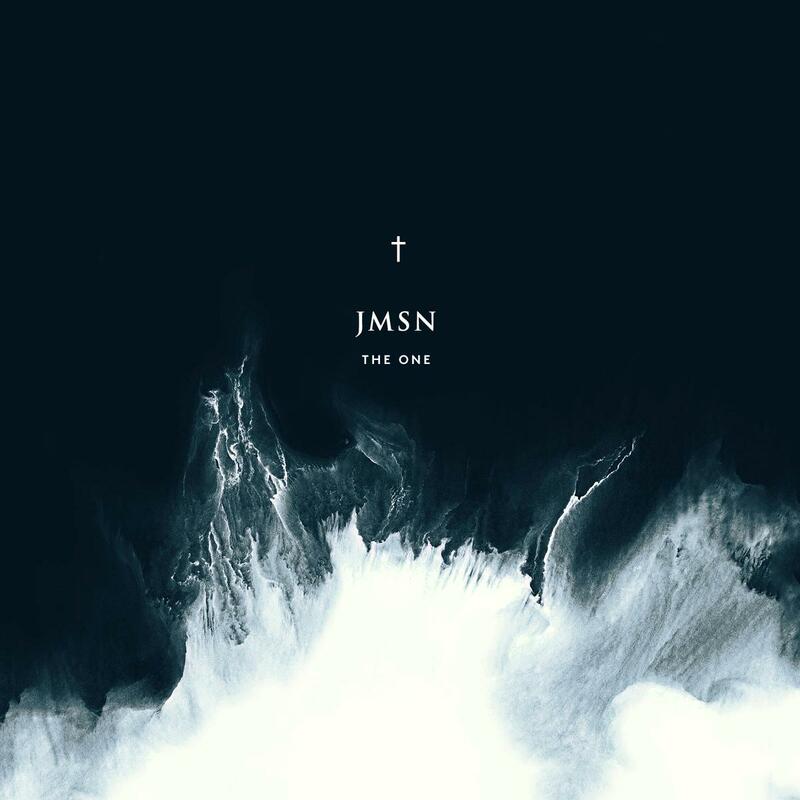 It's a fitting addition to a solid catalogue that JMSN has been developing since stepping foot in the game. We're excited to hear more. Did y'all catch JMSN's latest visual for JMSN "The One" Video? If you dig this, visit JMSN's profile for the latest info, news, songs, and mixtapes. Follow JMSN on Twitter, if you aren't already. And I'm trying to make sense of it all"